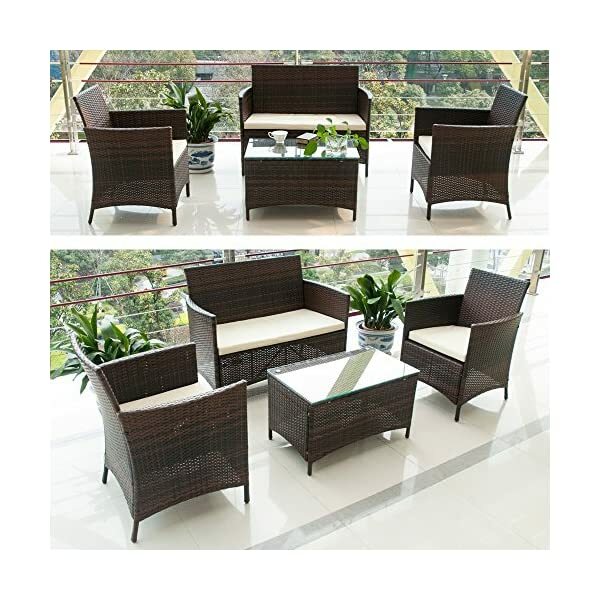 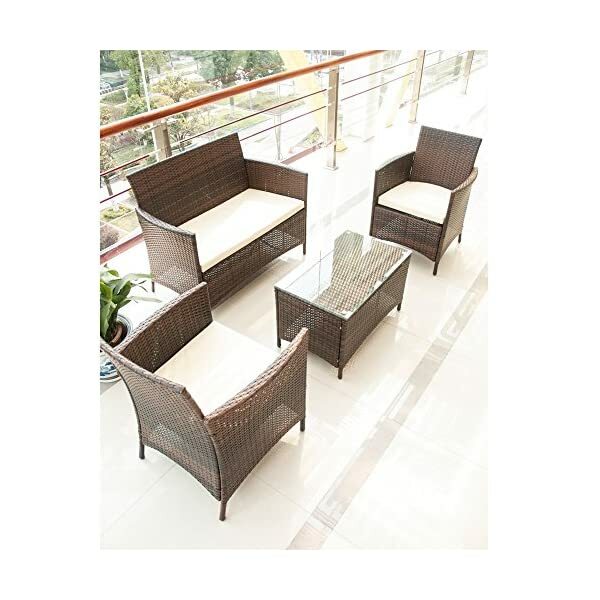 4 Piece / 4 Seater | PE Rattan Cube Table, Chair, Sofa Set | Garden Furniture. 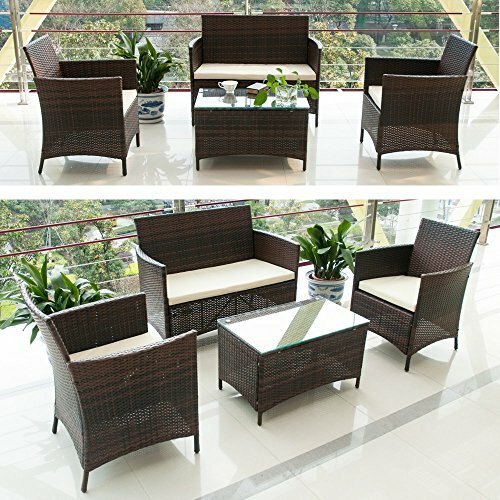 Rattan furniture Overall Dimension:Sofa(90 x 82 x 53 cm),Armchair(48 x 44 x 84 cm),Table(70 x 42 x 41 cm). 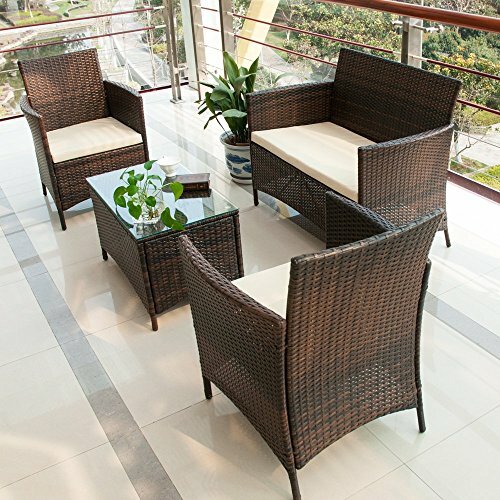 Brown PE rattan – durable and water resistant. 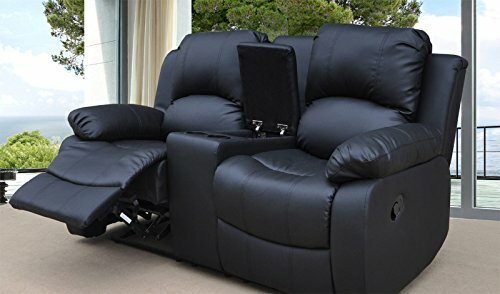 Comfortable high back seats. 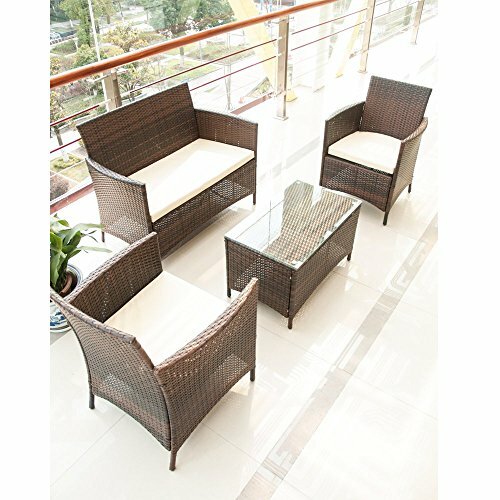 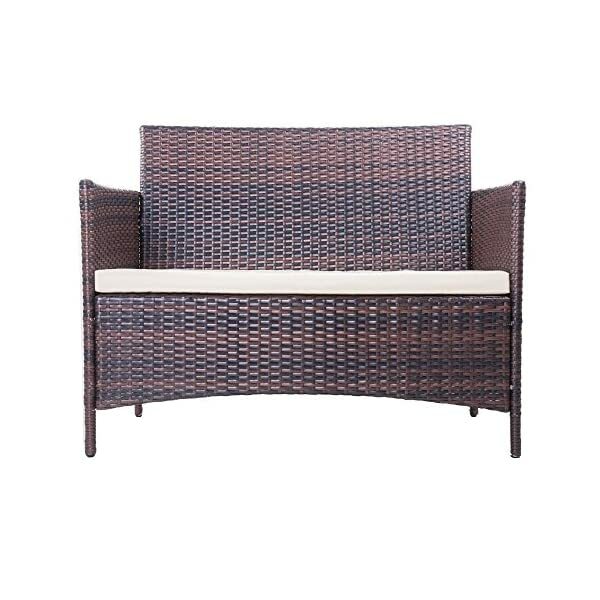 1.Brown PE rattan – durable and water resistant. 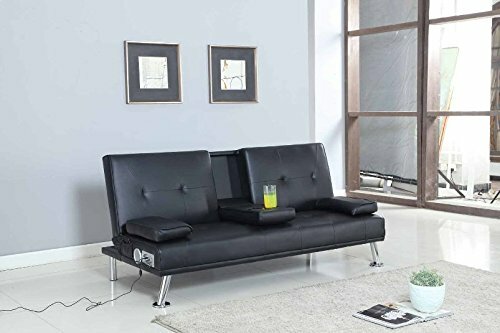 – 1 x Corner Sofa，Dimension: 90 x 82 x 53 cm /35.4×32.3x20in. 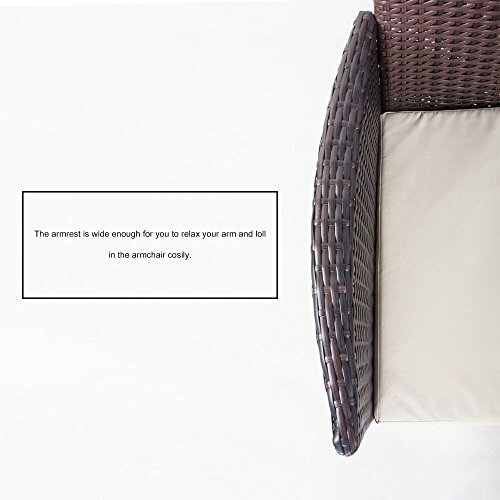 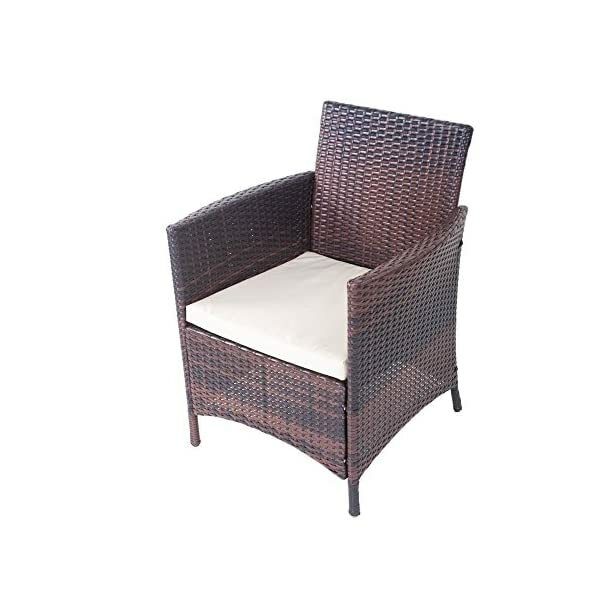 – 2 x Armchair，Dimension: 48 x 44 x 84 cm/18.9 x 17.3 x 33.1in. 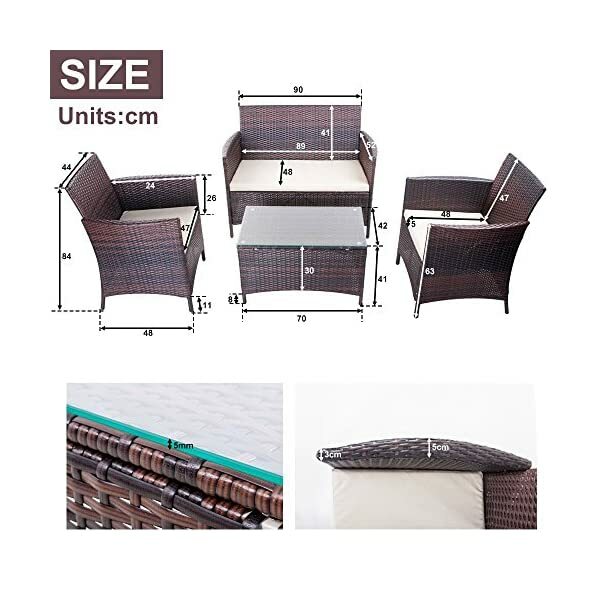 – 1 x Coffee Table,Dimension: 70 x 42 x 41 cm/27.5 x 16.4 x 16.3in. 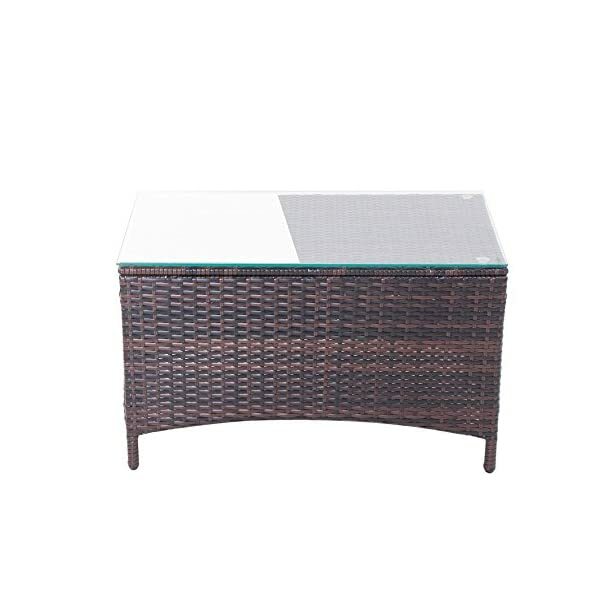 – 1 x glass ,Glass: 70 x 42 cm/27.5 x 16.4in (5mm Thickness). 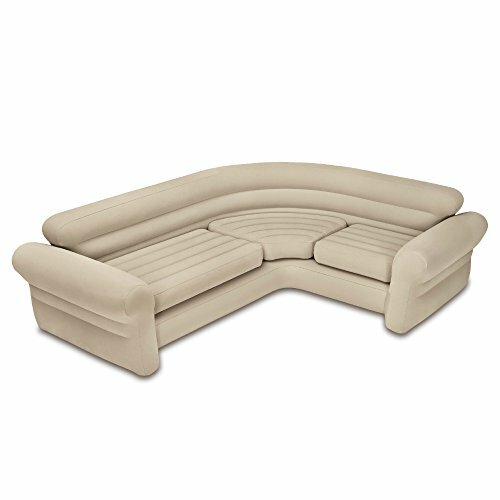 – 3 x Beige Cushions ，All base cushions (5cm thick). 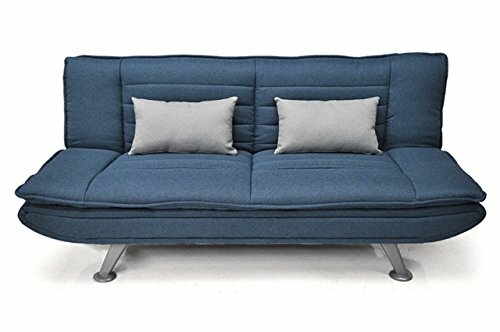 – 12 x Assembled Parts ，M6 x 40mm M6 x 35mm Bolts( with some more spare bolts)..
All above will be sent by 2 parcels，All weight：37KG. 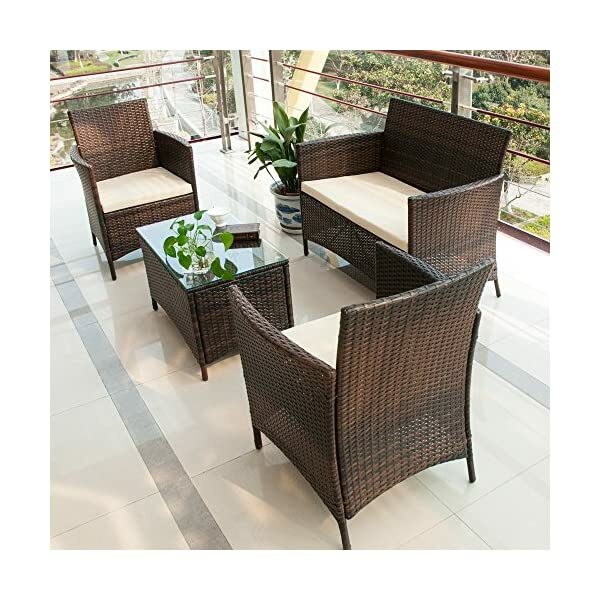 The patio furniture set are ideal for any size garden, patio, decking or conservatory. 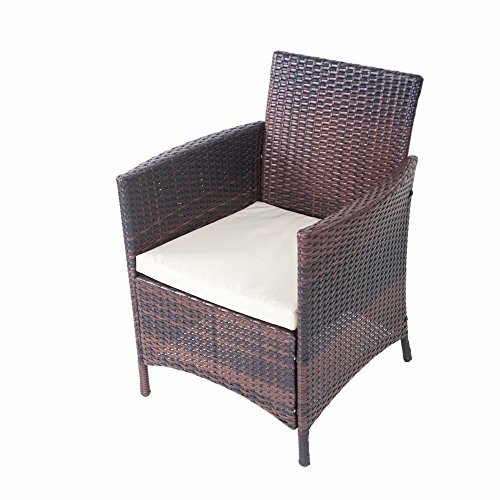 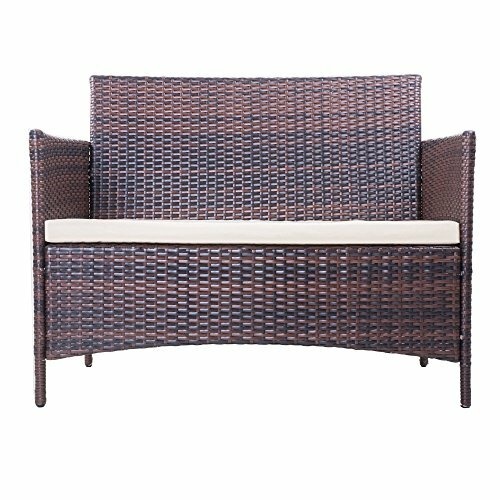 They can be kept outdoors all year round due to its showerproof finish and the sets are made from a flat weave poly-rattan for an extra smooth comfortable finish.Made from durable fully weatherproof PE rattan, this maintenance free set is a great addition to any garden & can be left outdoors all year round. 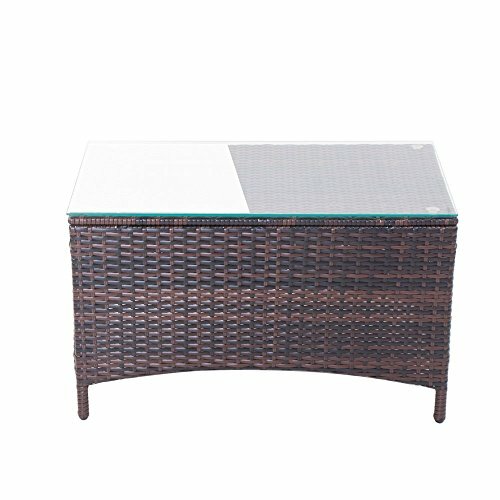 Easy-to-clean glass tabletop,Seat cushions included for increased comfort. 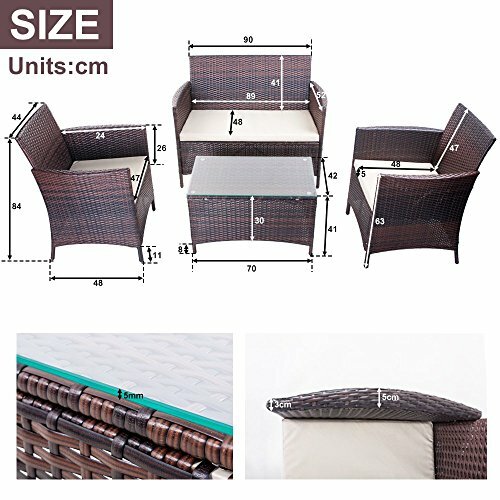 Simple home assembly, garden furniture set will be sent by 2 parcels.